Many of us have turned to the laments in Scripture when our hearts have been heavy with sorrow or fear. We may have prayed David’s desperate words, asking God for help and rescue. The Psalms give voice to the difficult emotions we feel in this fallen world. For my life is spent with sorrow, and my years with sighing; my strength fails because of my iniquity, and my bones waste away. (Psalm 31:10). Prayers like these encourage us with the truth of who God is and what he has done. As important and relevant as these laments are, there is one lament in Scripture that stands above the rest. It’s the most important of all. 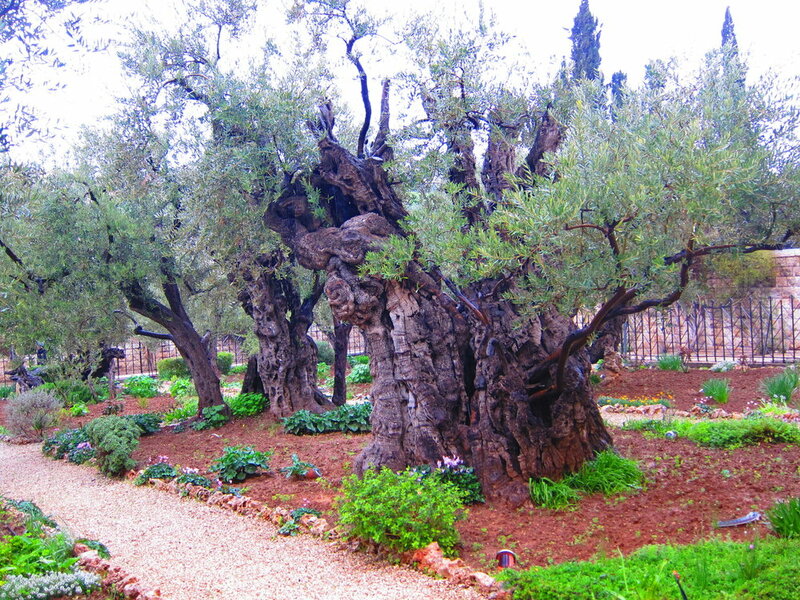 It’s Jesus’s prayer in the garden of Gethsemane...To read the rest of this post, visit Desiring God, my writing home today.